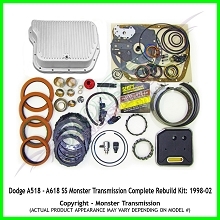 The Monster-In-A-Box transmission rebuild kit for the A618 is available for Dodge vehicles. 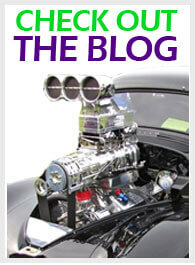 This kit comes with every part you need to make your transmission run at the levels of a Monster. 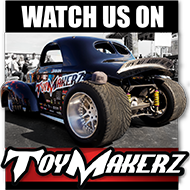 It comes as a performance Mega package and also has a SS variant for those needing a higher horsepower and torque rating. 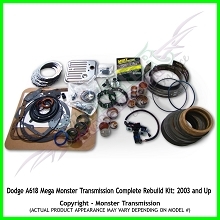 The Mega Monster-In-A-Box is applicable to A618 transmissions ranging from 2003 and up while the SS transmission kit is available from 1998 and up.